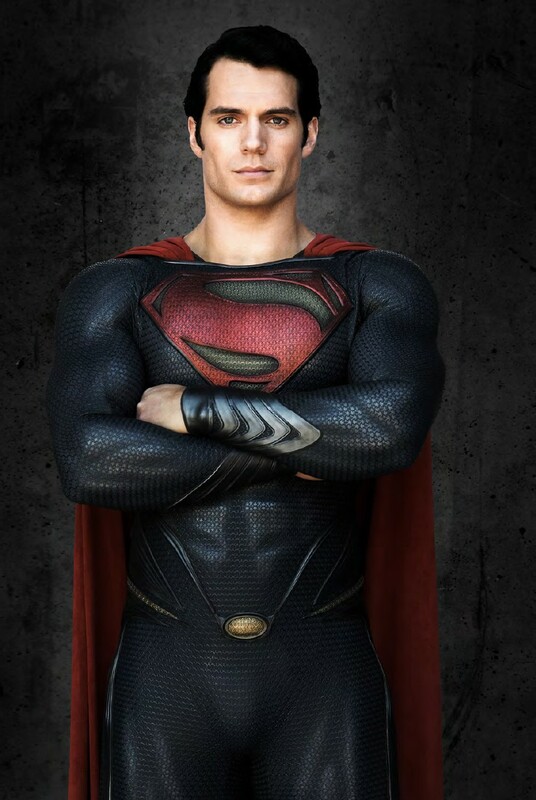 This entry was posted in Review and tagged Amy Adams, Antje Traue, Batman, Christopher Nolan, Clark Kent, Diane Lane, Henry Cavill, Iron Man, Justice League, Kal-El, Kevin Costner, Lois Lane, Man of Steel, Michael Shannon, Russell Crowe, Superman, The Dark Knight, The Dark Knight Rises, Zack Snyder. Bookmark the permalink. Nice review. 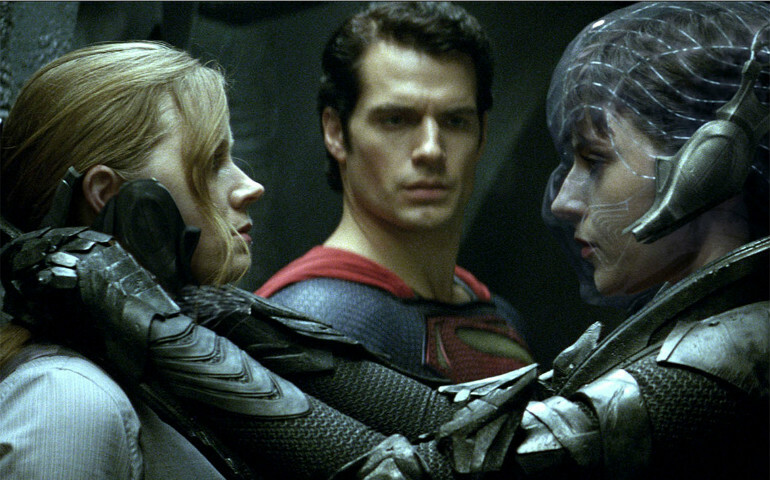 I enjoyed Man of Steel but it left me a little cold by the end. It started well but by the end it had sacrificed most of the story for the sake of huge set pieces. Also, the kiss. Ugh. Not once up to that point did they seem to have any attraction to each other and then they’re making out. It was just so forced. I gave it the same score. A few things kept it from greatness but I love it’s venture into new ground and its unique tone. Had tons o fun with it. I enjoyed the first 3rd of the film but could not ignore the awful Michael Bayesque fight scenes. 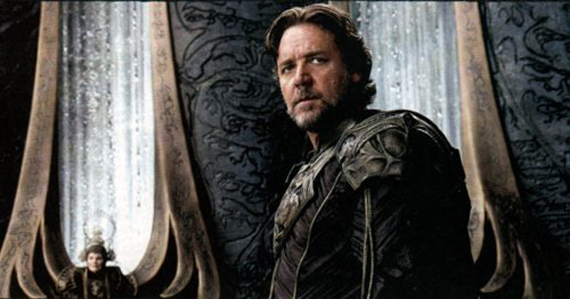 I wanted Zach Snyder fight scenes like in The Watchmen and 300. 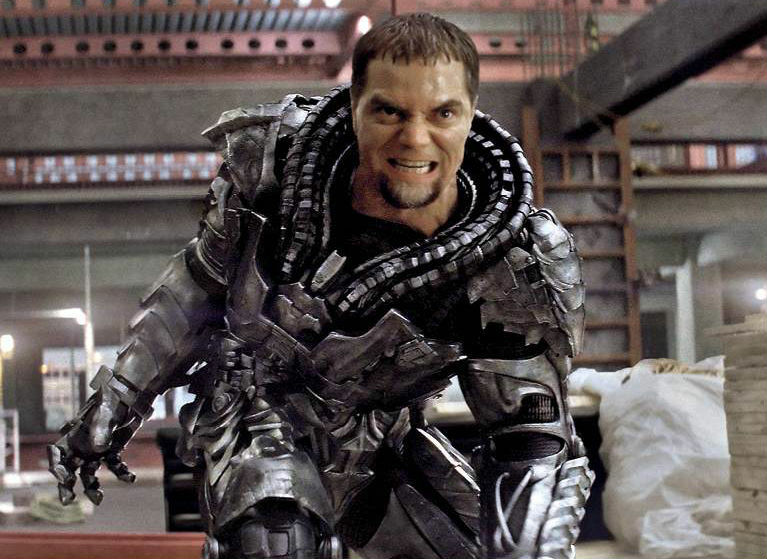 Also why revisit the Zod story again? We already had a film about that. Lastly, there was more chemistry between Pa Kent and his dog than between Clark and Lois.